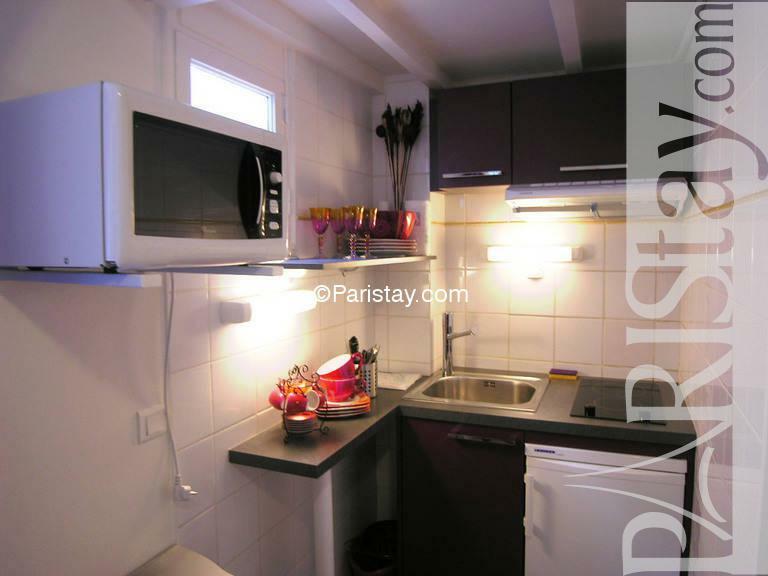 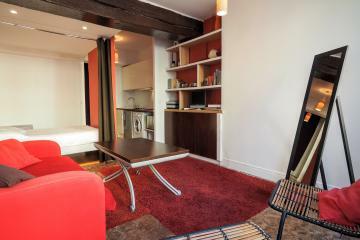 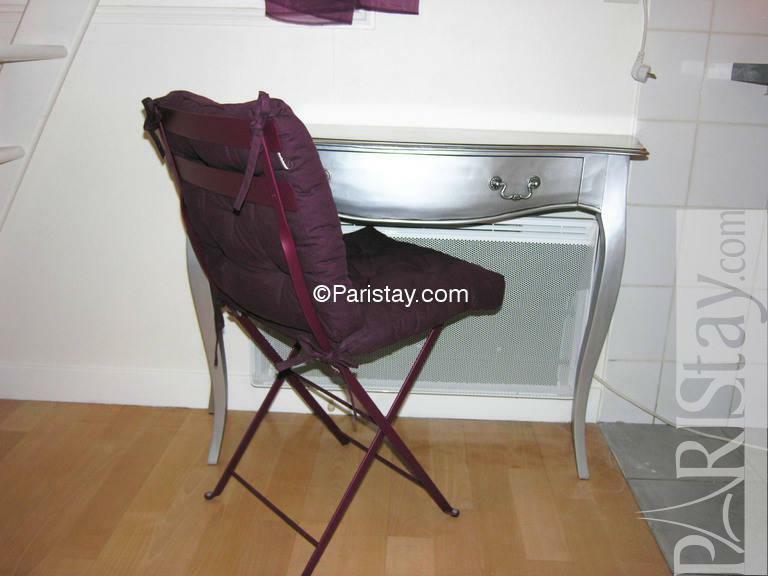 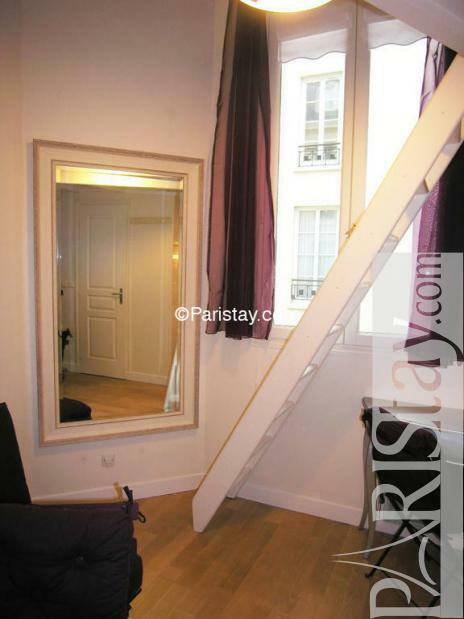 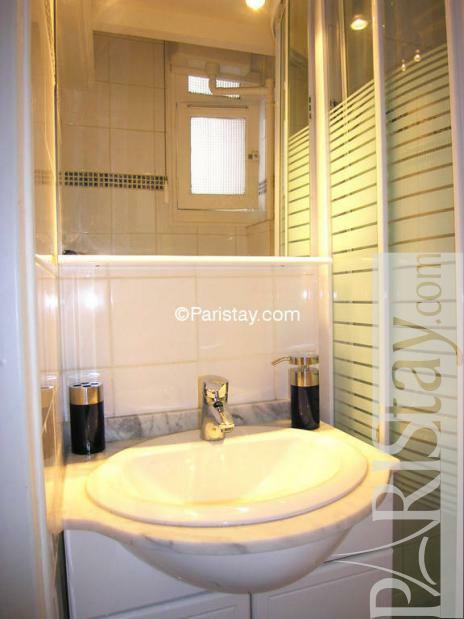 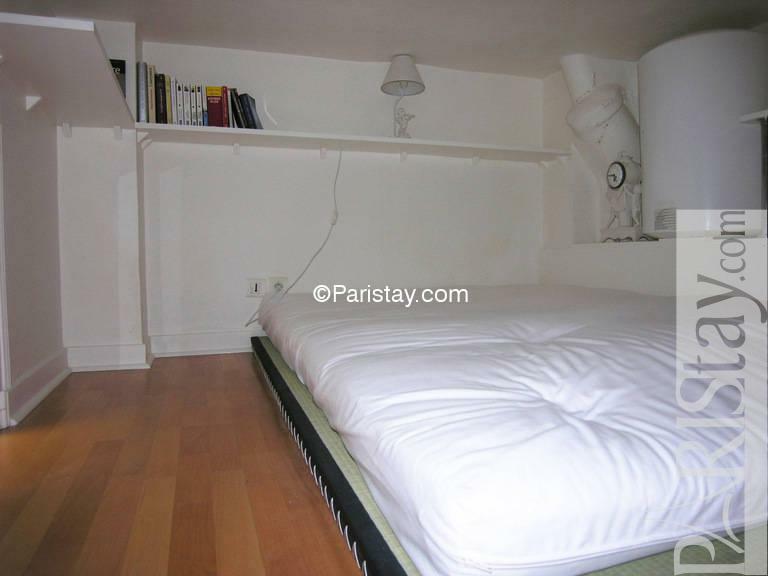 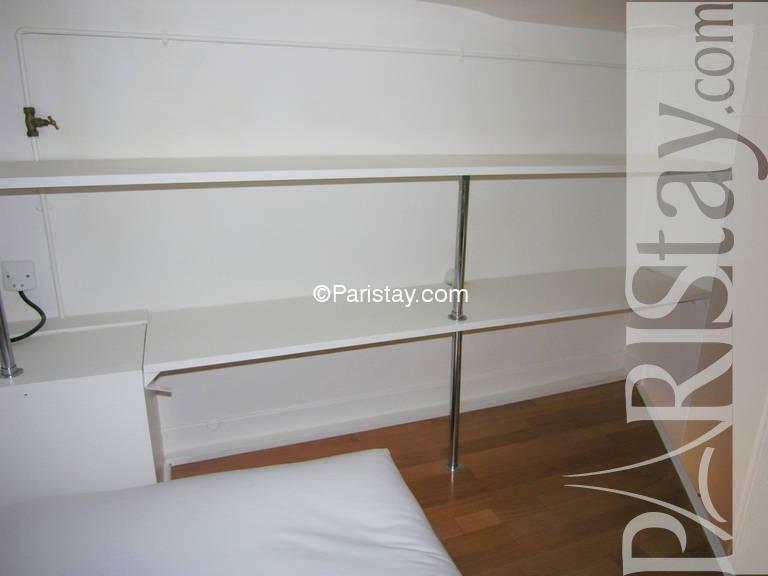 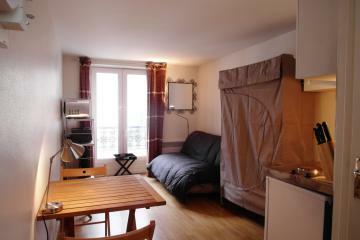 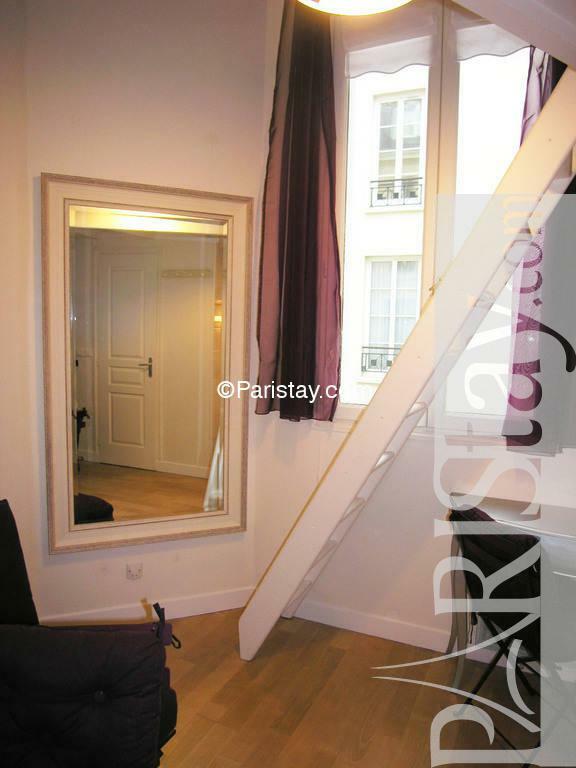 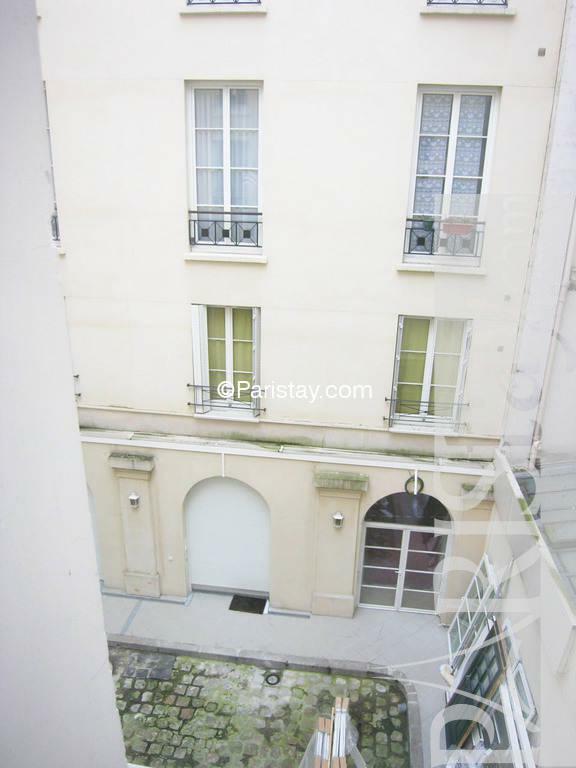 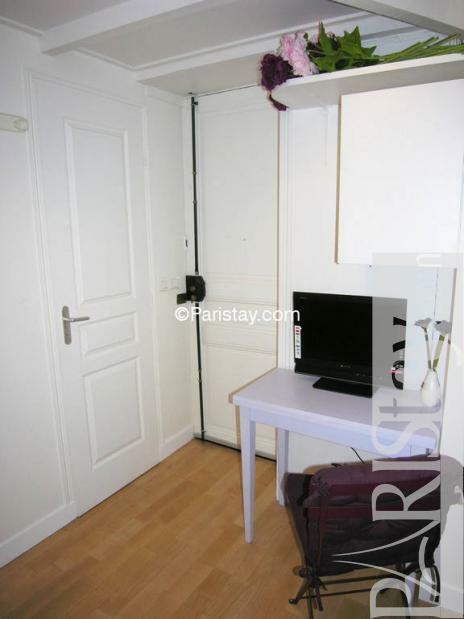 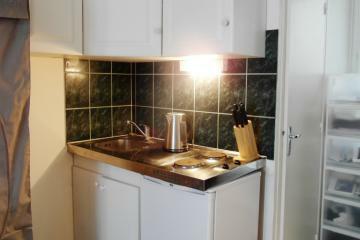 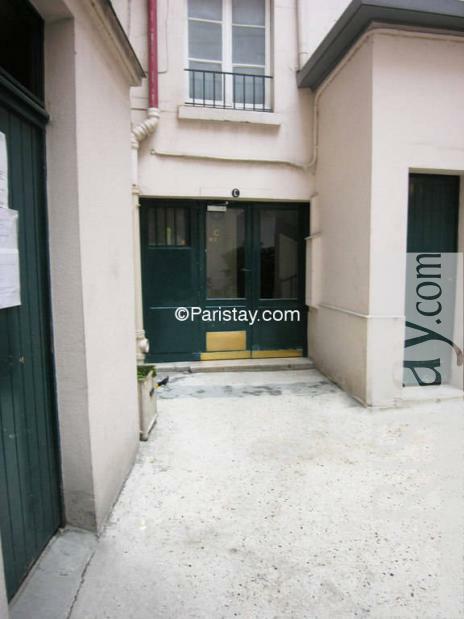 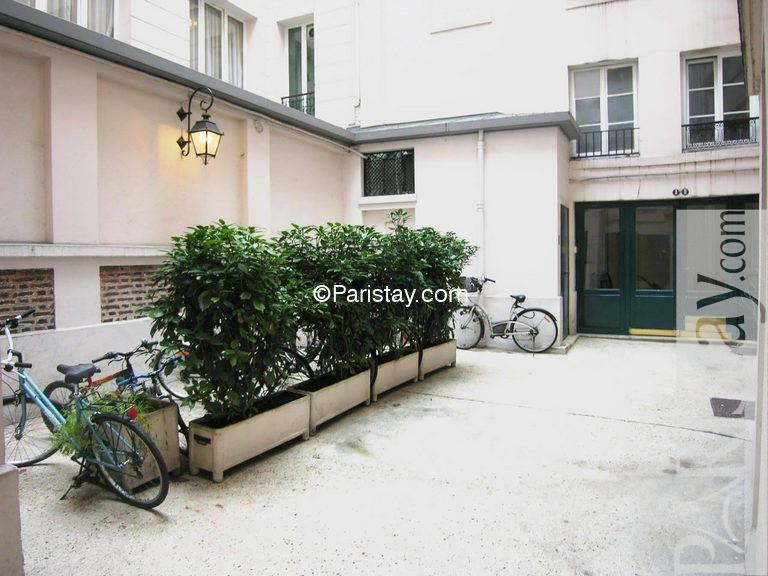 Cosy studio apartment in Paris near Louvre museum and Palais Royal. 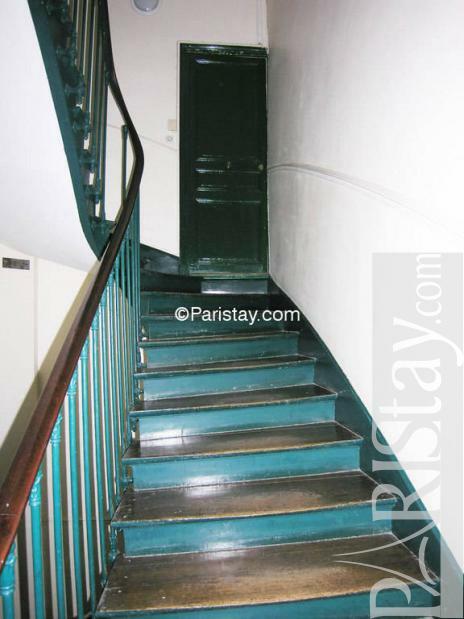 Located in one of Paris best areas, this flat with mezzanine is located on the 2,5 floor. 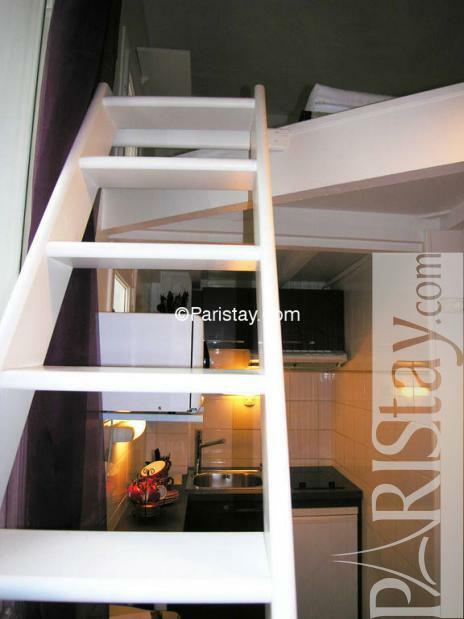 In this small space, you'll find a fully equipped kitchen area, a private bathroom, and a sleeping area in the mezzanine. The building is classified as a historic Monument. 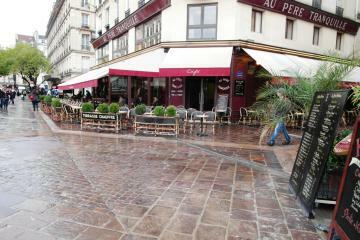 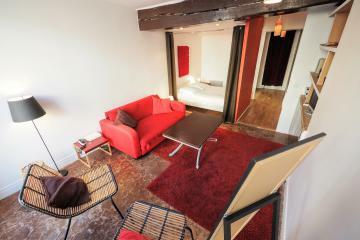 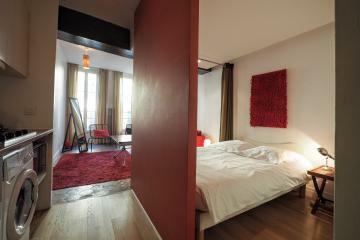 It is ideal for one person if you stay for a short or Paris long term rentals. 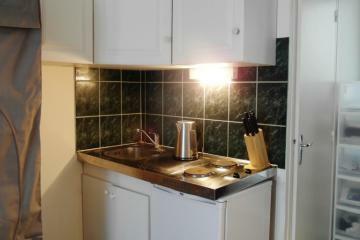 Walking distance from local markets and restaurants. 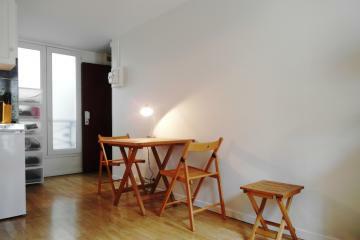 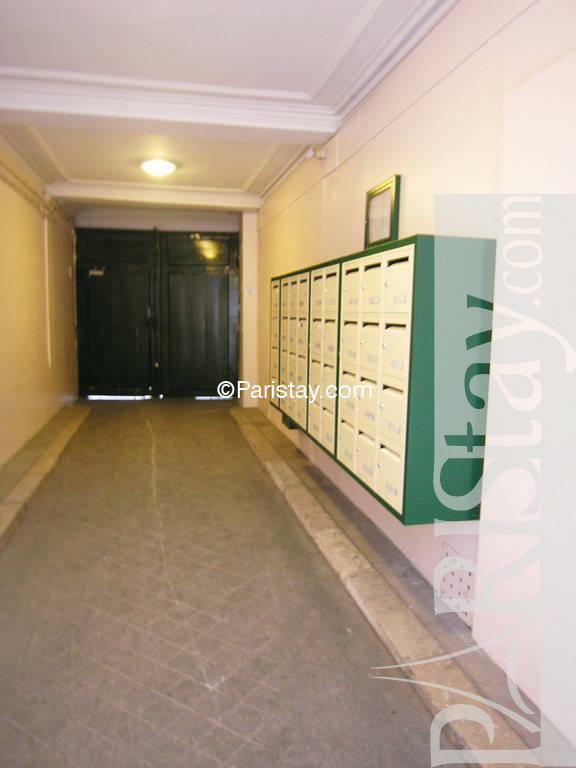 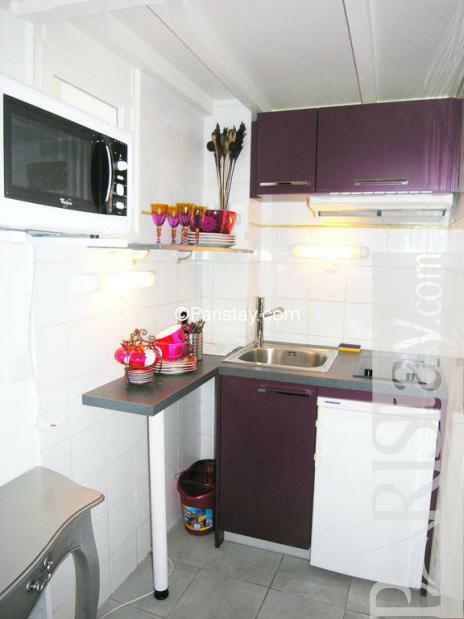 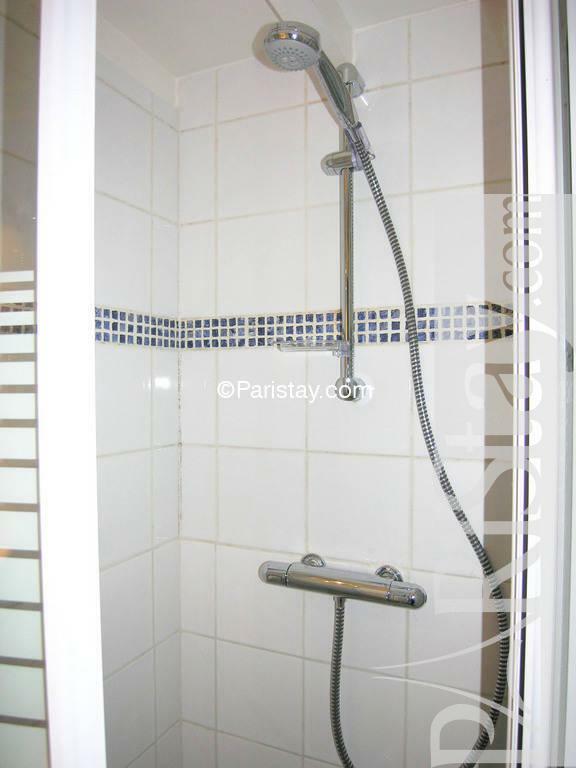 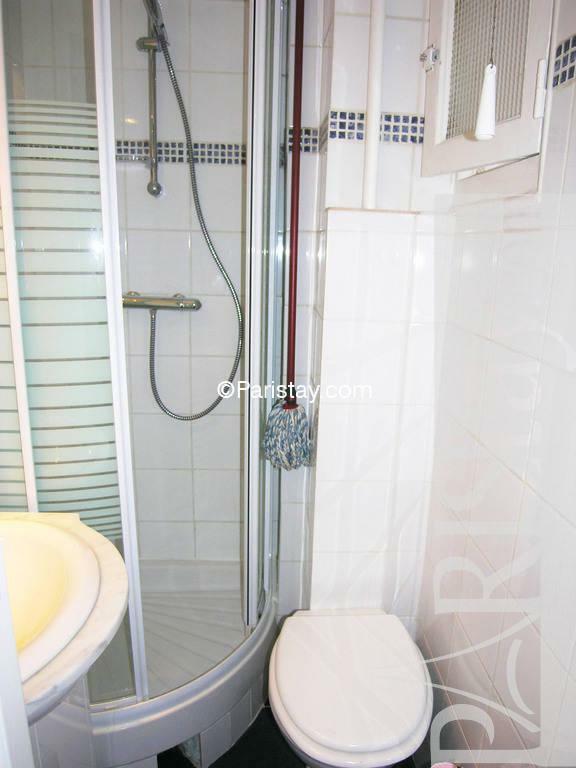 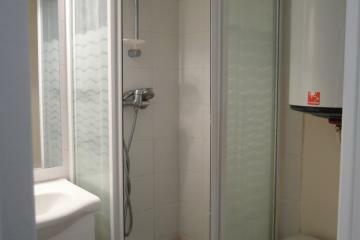 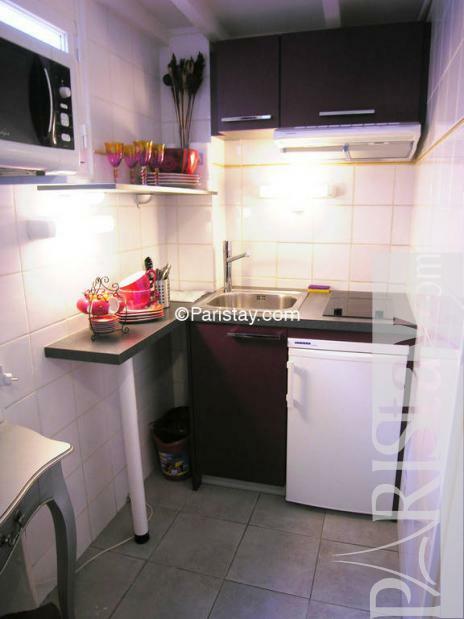 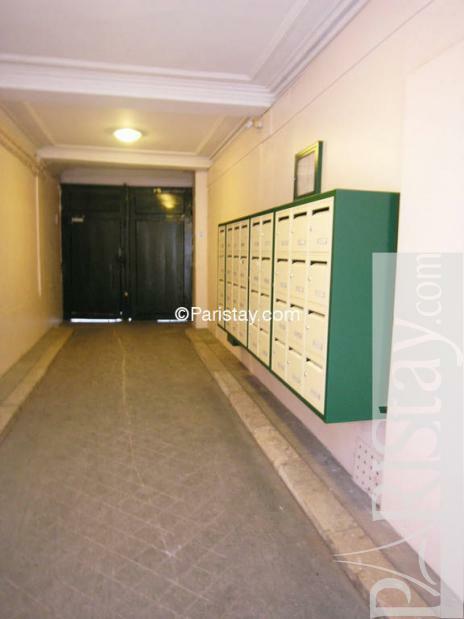 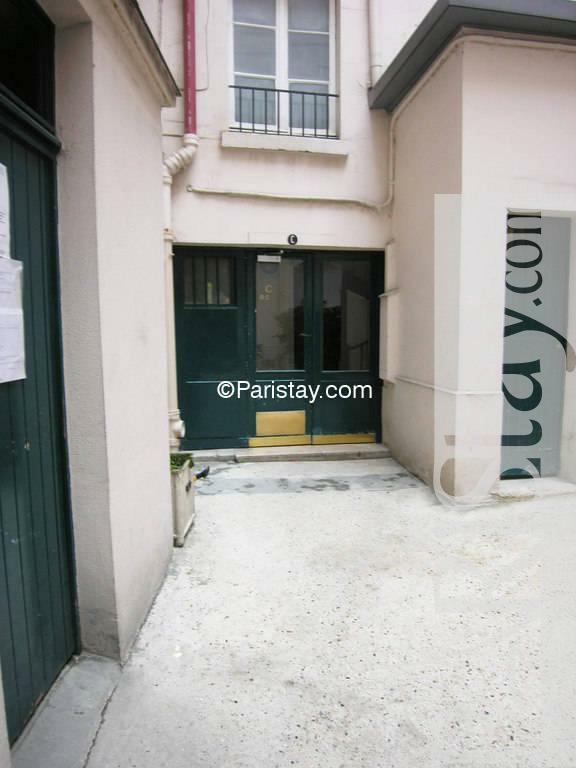 2.5 rd floor, without Lift, entry code security system, Studio Appartement, furnished, Approx: 10m² / 108 Sq.Ft.